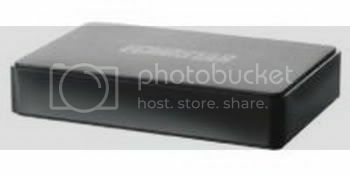 High Definition Satellite TV Receiver Echostar S-200, An entry-level set-top box (STB) that enables satellite television operators to provider consumers with an entry-level solution for viewing digital tv service provider. The unit enables operators to acquire new digital subscribers at the lowest possible overhead to catalyse subscriber growth. This cost effective unit provider online a great starting point for more advanced digital entertainment services and increased ARPU.